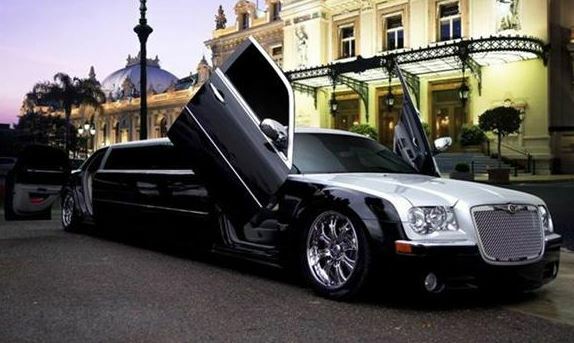 Limousine-Service-USA.com - Find a Limousine Service in Indiana. Please consider us at Crown Point Limousine for your next wedding, special event, or trip to the Airport. We serve We serve Northwest Indiana, Chicago, as far as Southern Michigan. Our promise is to go above and beyond what you expect.